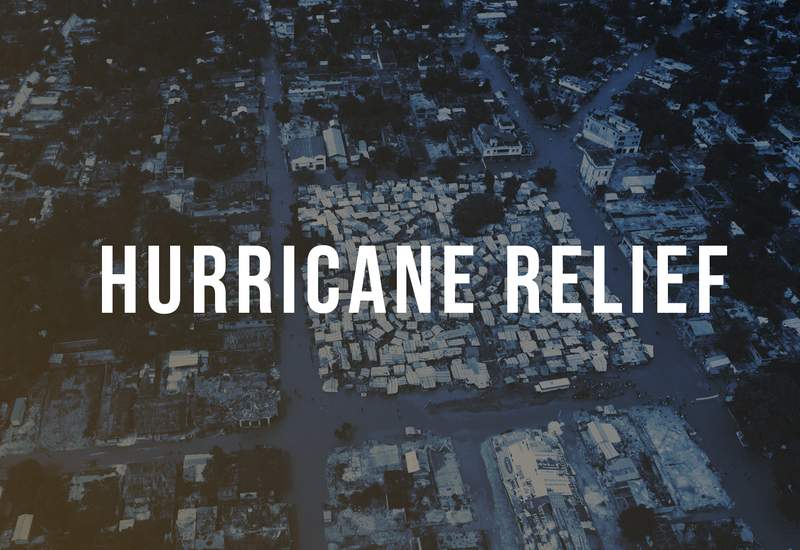 Island Hurricane Disaster Relief- How you can help! Almost a month after Irma, the U.S. and British Virgin Islands, along with St. Martin and St. Barths, are cleaning up the massive devastation caused by the Category 5 hurricane. Here’s how you can help the Islanders rebuild their lives. The charter companies that have provided wonderful vacations for so many sailors are vital to the islands’ tourism-based island economies, employing hundreds of locals and providing indirect employment to hundreds of others. They were hard hit by Irma and Maria, with many boats destroyed and many others badly damaged. Although the charter companies almost all plan to resume operations before the end of the year, they have lost so many boats that it will be some time before the fleets return to pre-Irma levels. Consequently, charter staff who have in many cases lost their homes also face losing their livelihoods until business returns to something approaching normality. Most charter companies have set up funds to help their employees get back on their feet. If you’ve enjoyed a charter holiday in the Leeward Islands, perhaps you would consider a donation to help out the people who made those memories possible. In all cases, these donations will go directly to the affected employees, minus the fees applied by YouCaring, Gofundme et al.